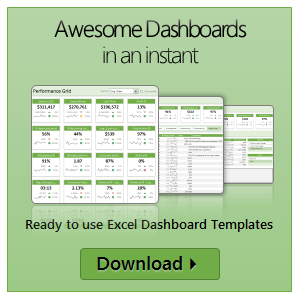 CP043: My favorite time saving features of Excel, Revealed. 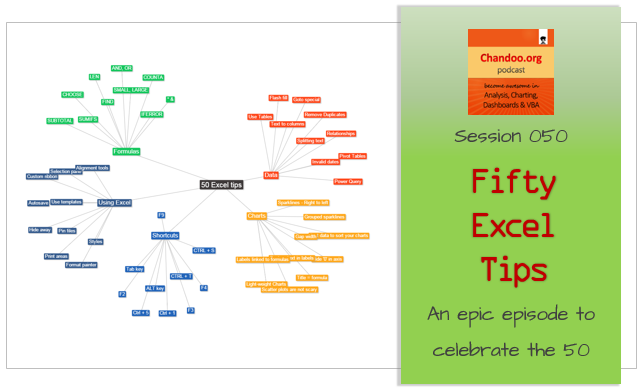 In the 43rd session of Chandoo.org podcast, let’s talk about top time saving features of Excel. To make friends in a new town hit the bars – Old saying. 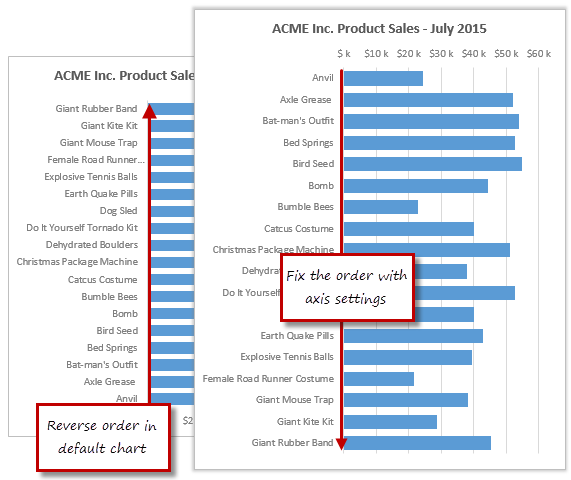 To make sense of a new data-set, make bar charts – New saying. Bar charts (or column charts if you like your data straight up) are vital in data analysis. They are easy to make. But one problem. By default, a bar chart show the original data in reverse order. Unfortunately, we humans read from top to bottom, not the other way around. 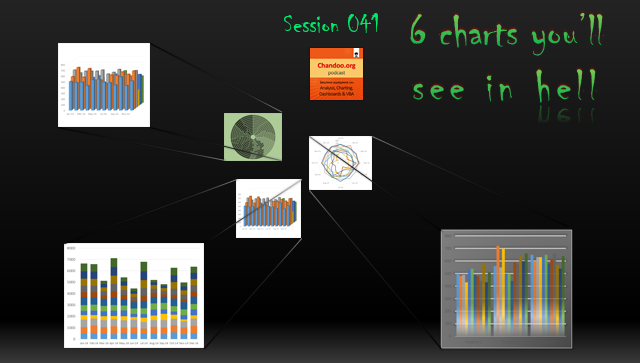 In the 41st session of Chandoo.org podcast, Let’s take a trip to data hell and meet 6 ugly, clumsy, confusing charts. I am revisiting a classic Chandoo.org article – 6 Charts you will see in hell. 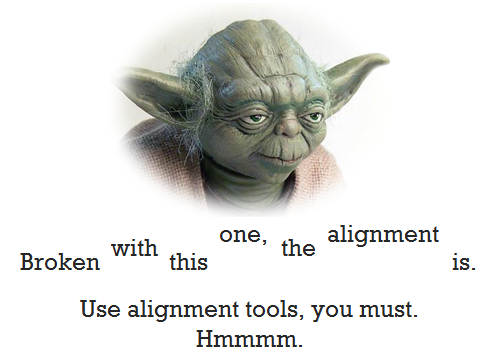 Read on to learn how to create, edit and share custom ribbons in Excel. So today let me share with you 25 shortcuts, productivity hacks and tricks to help you be even more awesome. 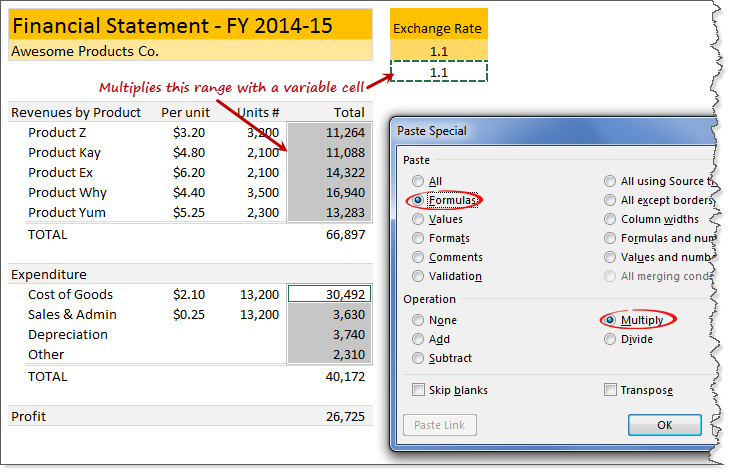 Since your report has different formulas for each cell, you can’t multiply first cell with a rate variable and drag it down. You have to manually edit each formula and add *rate at the end of it. Here is a fairly annoying problem. Imagine a chart showing both sales & customer data. Sales numbers are large and customer numbers are small. 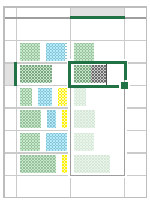 So when you make a chart with both of these, selecting the smaller series (customers) becomes very difficult. 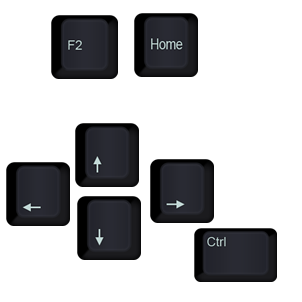 In such cases, you can use arrow keys – as shown above. A lot of analysts swear strong allegiance to keyboard shortcuts. But when it comes to formatting a spreadsheet, these shortcuts go for a toss as formatting is a mouse-heavy activity. But we can use a few simple & effective shortcuts to zip through various day to day formatting tasks. Let me share my favorite formatting shortcuts. CP031: Invisibility Tricks – How to make things disappear in Excel? In the 31st session of Chandoo.org podcast, let’s disappear. Spreadsheets are complex things. They have outputs, calculation tabs, inputs, VBA code, from controls, charts, pivot tables and occasional picture of hello kitty. But when it comes to making a workbook production ready, you may want to hide away few things so it looks tidy. Quick announcements first anniversary of our podcast etc.